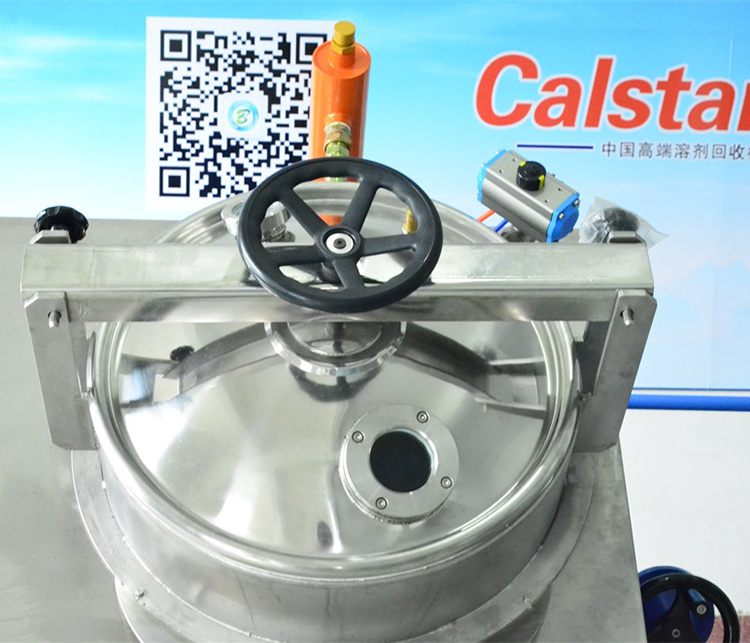 Calstar is manufactoryer for the solvent recycling. 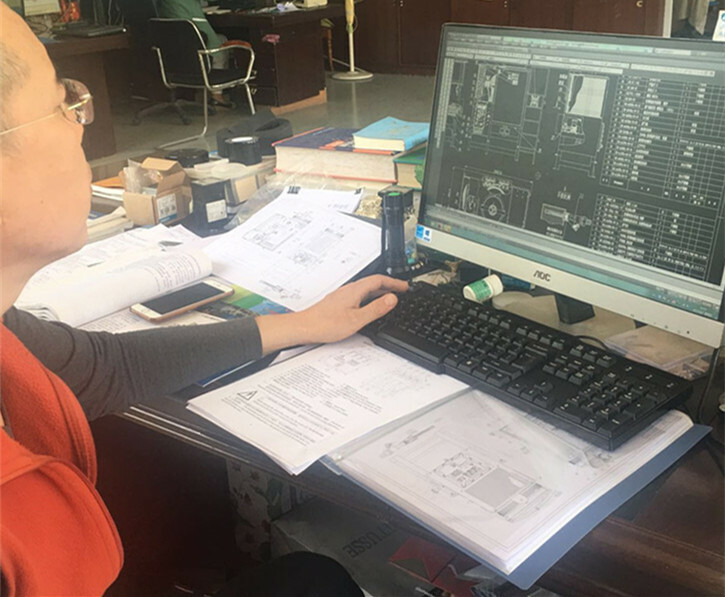 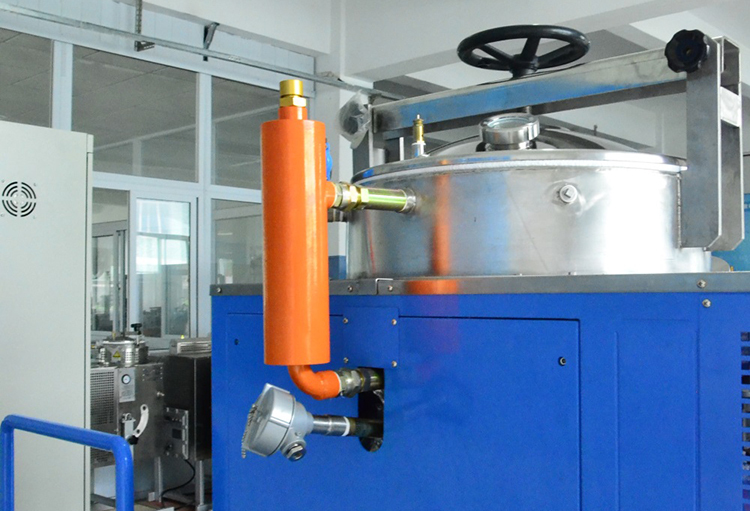 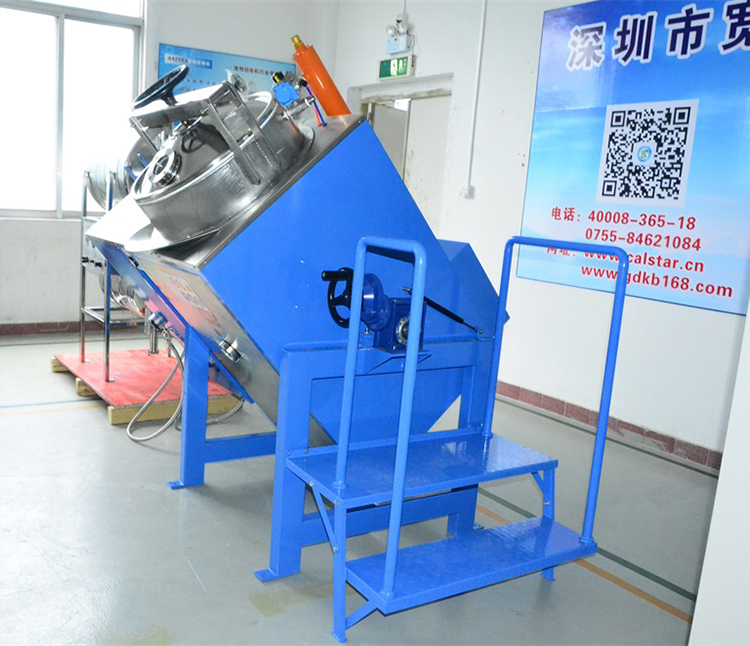 It can provide medicine or Pharmaceutical with the organic solvent recycling equipment .It needed to not only reduce waste, but also save money and protect the environment .against pollution. 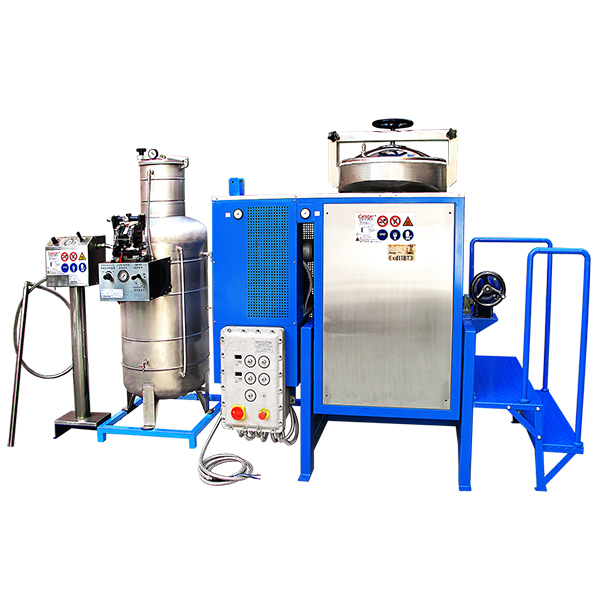 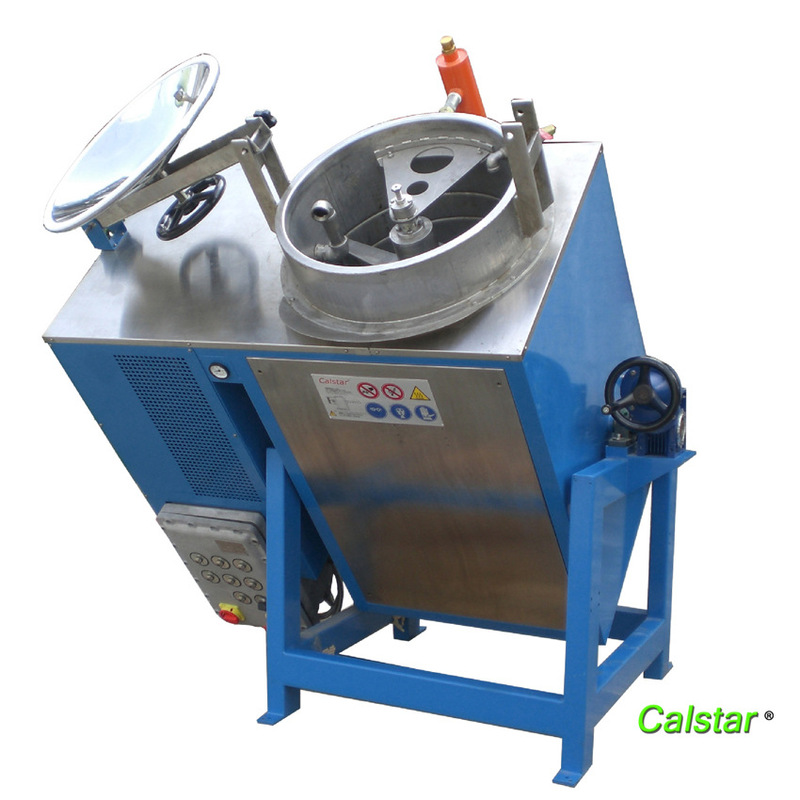 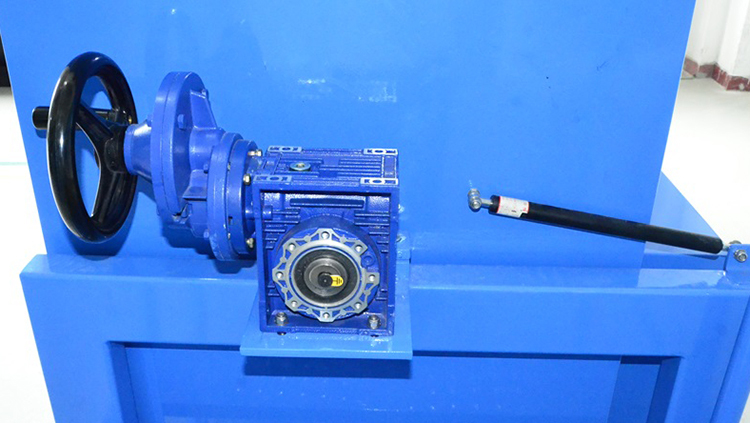 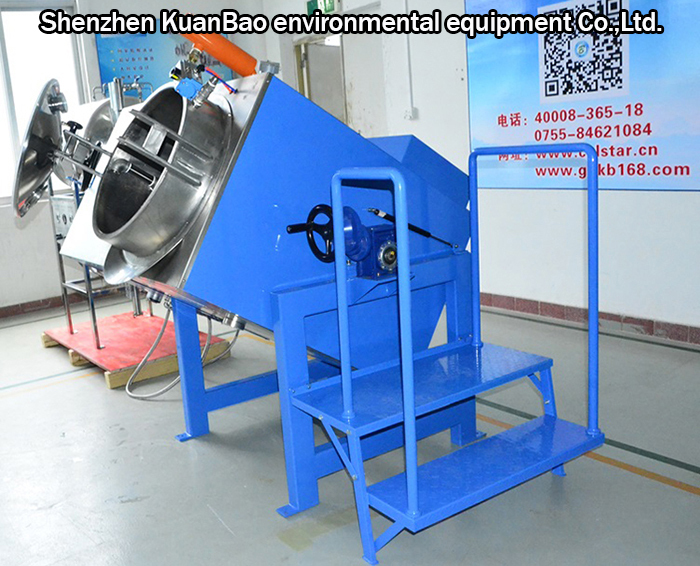 Calstar specialize in solvent recycling equipment s for organic liquid waste generated in the pharmaceutical industry.